Get information about new, used, old, antique, overstrung, underdamped, overdamped and straight strung pianos. Read some interesting piano facts and find out which pianos are voted the best for quality, brand, sound etc. Information about tuning, polishing, cleaning your piano, and your piano's keys. How to move your piano, how much is your piano worth? where can I find a piano's serial number? what does this serial number mean? Whatever you need to know, UK Pianos are compiling information for you. If there is some information that you would like to see here, drop us an email with your suggestions. 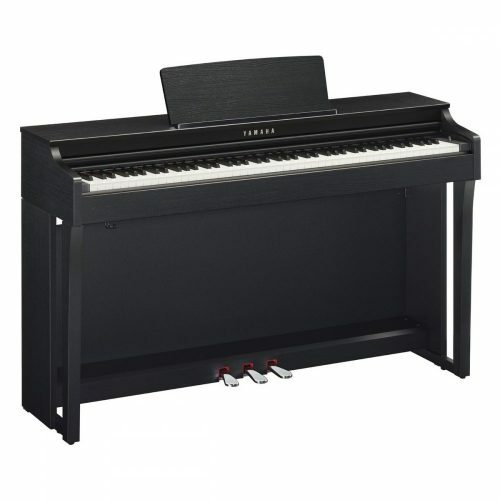 1) Check the ukpianos.co.uk market place to see if a similar piano has been listed or has been sold by someone else. You will be able to gauge roughly how much your piano's value is. 2) Go to the piano valuation section on UK pianos. Browse a list of Companies that offer piano repairing and French polishing services here. 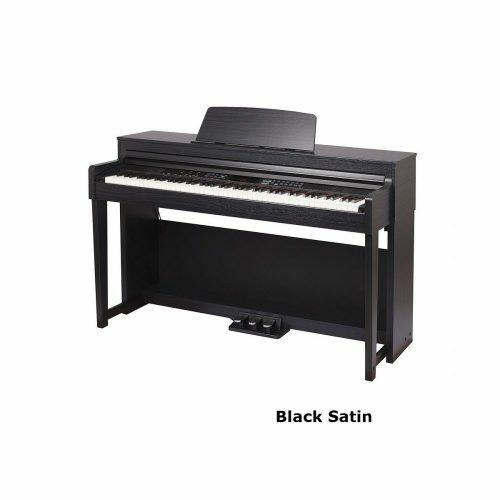 I am still looking for a digital piano – I want something reasonable and as like a piano as possible. I went to Chappell of Bond Street and tried out a few models, but the one that stuck out (at least in my price range) was the Yamaha CLP 330 – it just felt so much nicer to play than the others. (The keys were much firmer than the 320 and it seemed worth spending the extra) I haven’t quite decided on which one to buy yet, as I was hoping to spend slightly less, but I’ll go back later in the week and make a final decision. I will happily write a review of it when/if I get it. (it may be that no digital piano I can afford will give me that thrill? are out of stock! (sales talk?). act and play backing keyboards. taken out to gigs if needed. Yamaha make their own fine pianos. firm action for finger development. what these guys actually write? hard to judge the true quality. 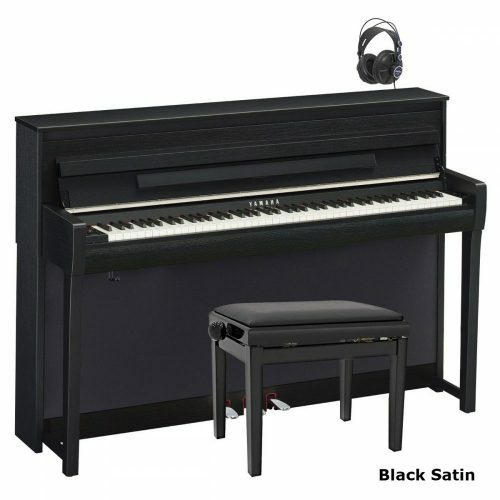 you’re be amazed at the superb sound quality of your stage piano/keyboard. It makes your stage piano sing more like a grand piano. Never monitor your stage piano through a guitar amp, it will sound thin dully and really horrible. The other piece of advice I would like to offer is be careful when choosing your next stage piano, if you just rely on headphones alone to audition you next keyboard, this can give you a false impression of the sound because you are just listening to the sounds in isolation, you need to play the keyboard through an amp or monitor the sound reflections of the shop walls can also be deceiving, try and try again before you part with your hard earned cash. with many youngsters, gave up too soon. I liked the theory and passed a few exams! indeed, was looking at a cheap second hand keyboard. also do not need the gismos with keyboards. that it might be better to buy new because of the warantee etc, am I right? Already put your piano guide (and your email response to another query) to good use. your approach to customer service. Very impressive. the summer. I was disappointed in the quality of the sound and the volume. shipping does not make sense. Thank you for your inquiry. Hope all is going well with the market in UK. perhaps I’m getting tired of the Korg. confirmed by your publication) that technology has advanced leaps and bounds. deal. I am in California and regrettably, we have about a 10% sales tax here. Jose (about 35 miles to my south) that probably has it. I need to visit them. favor you with this reply. In an effort to streamline its operations, Baldwin Piano, Inc. of Trumann, laid off 34 employees last week. The Baldwin Company made the job cuts announcement on Monday, Jan. 28. Find all the latest piano terms here.  piano tuning – the art of making the twelve semitones of the piano sound equal. Also known as equal temperament. Question/ Hi Graham. I’m progressing, however, not as quickly as I possibly should! I’m enjoying the experience and I will continue practicing. I signed up to Rocket Piano’s six free lessons, so far so good. About three weeks ago The Independent newspaper was sponsoring a seven day Learn to Play musical course in conjunction with Gigajam & Yamaha. I bought the newspaper for the seven days and followed the course for the keyboard, seems OK. I wonder if you could check it out and compare it with Rocket Piano? by Yamaha and the content it offers looks very good. comment on it in the way I would like. piano/keyboard course I have seen. you need to everything you need to know. Question/ Are web based training courses suitable for a starter or would it be better to take lessons locally? committing to a course of lessons. I can confidently recommend it to you. Click here to find out more about Rocket Piano. Question/ Thank you for your piano lesson. I look forward to your next. What is an arpeggio? I am happy to hear you are enjoying my piano lessons. In answer to your question, an arpeggio is a type of scale. If you place your right thumb (finger 1 ) on middle C and then place finger 2 on E and finger 3 on G you are playing a C major chord. If you were to play these one after the other then you would call this an arpeggio – it is like a broken chord. This may seem confusing to you at this early stage but I’m sure you will pick things up quickly.